Only the richest of Emerald jewels could match the coloring in Dark Green Marble tiles. 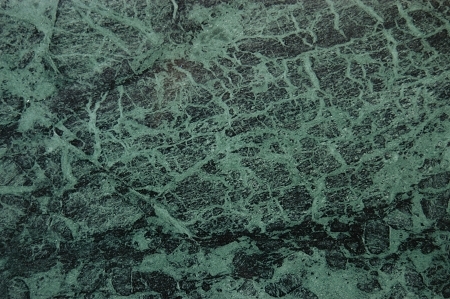 The base is a deep hunter green with pale green veins sporadically breaking up the tiles. 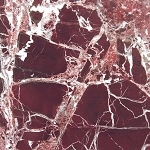 Throughout the tiles there are dark green, almost black splotches adding dimension. 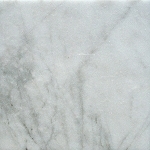 Surrounding the pale green veins, there is loose veining that fans out, almost as foliage on a branch. With such an elegant combination of colors, it will be easy adding Dark Green Marble tiles to your next remodel or build.